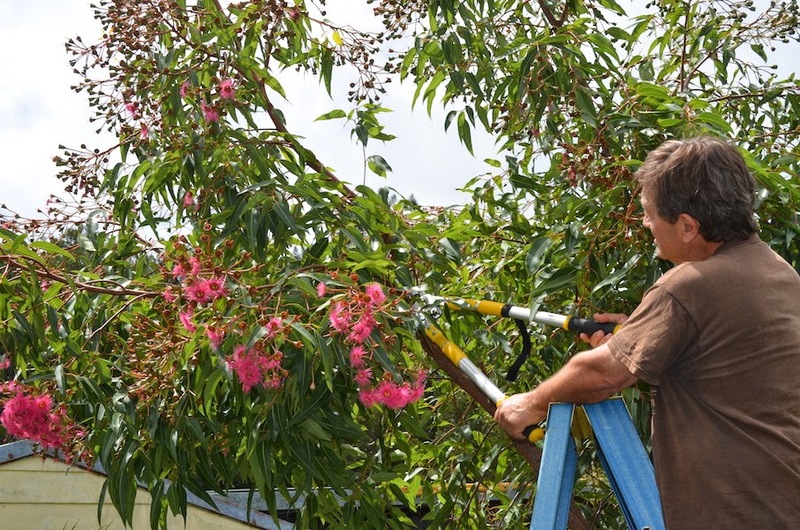 This is a really good article (with images) on how to prune a flowering gum. We have all seen where these lovely trees get 'top heavy' and in extreme weather conditions topple over. Do you know, Proper trimming and pruning provide benefits to our trees including helping them live longer? Do your trees need a trim? Contact iTrim4U today. For any types of inquiry or consultation, visit our website.